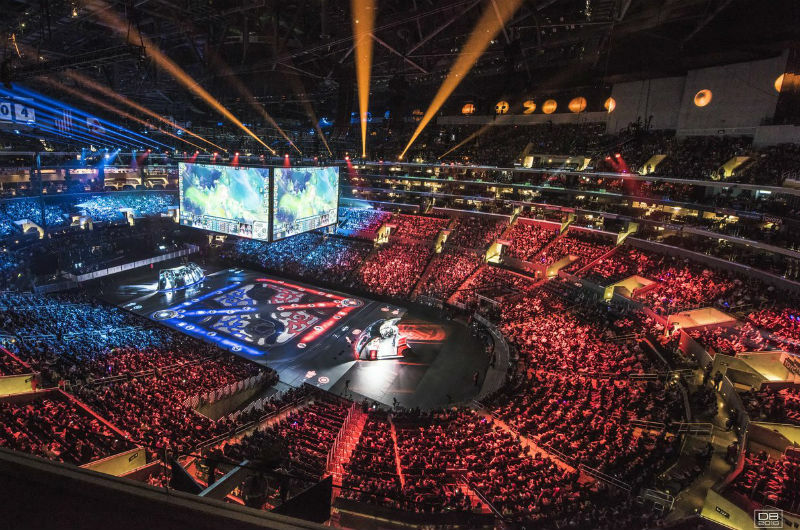 A slew of changes comes to CS:GO and Dota 2 professional teams. NRG Esports is temporarily joined by n0thing, while TNC Predator and Virtus.pro lose core members. NRG coach ImAPet announced yesterday on Twitter that n0thing will be temporarily playing with NRG Esports in the NA Closed Qualifier for EPICENTER 2018. This was also confirmed by n0thing himself on Twitter a few minutes later. Going to be ringing for @NRGgg esports this weekend for the epiccenter qualifier as @daps is out of town analyzing the major. Jordan ‘n0thing’ Gilbert will be a temporary replacement for daps, who is currently acting as an analyst for the FACEIT Major – London 2018, which running as we type this. 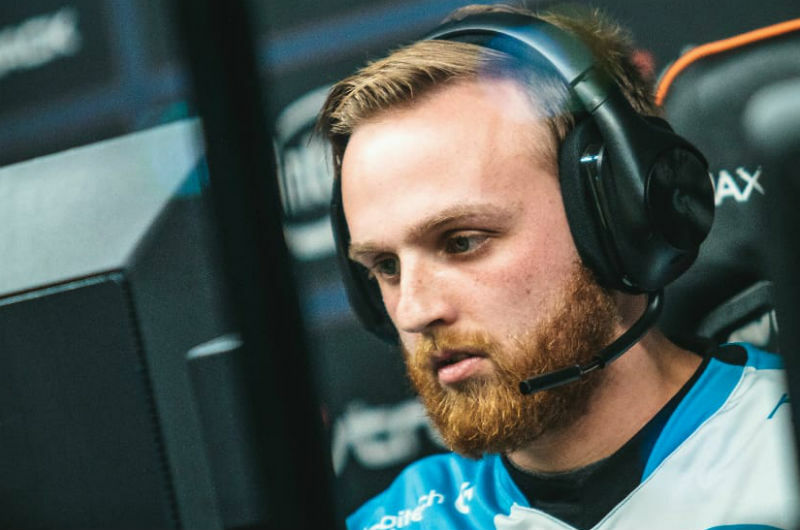 N0thing is one of the most popular North American players and is quite well known for his skill with the AWP. His addition to NRG is certainly welcome and he will doubtlessly provide the team with an edge. It was revealed that n0thing was originally meant to analyse at the FACEIT Major, however, an error during scheduling made him decline the offer. The EPICENTER 2018 will take place in October 2018 in Moscow. Earlier today, TNC Predator announced on their official Twitter account that the team will be parting with players Raven and SamH. Both players have had a long and fruitful history with TNC Predator. Raven first joined in 2015 and after a short-term stint with Fnatic rejoin the team in 2016, where he has played ever since. 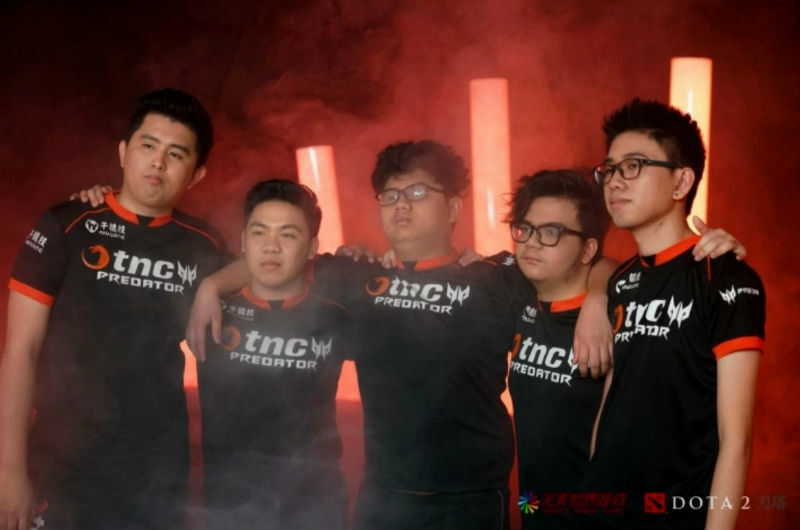 TNC Predator has been the only team to ever include SamH, who first made a name for himself during The International 2016. There is no reason given for the departure of the two players, nor has the team given any indication about the future. As of this writing, there is no information about any potential future lineup, though we will keep you posted should development arise. 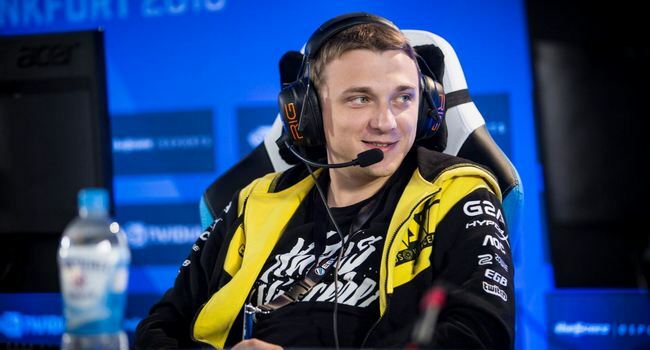 In another case of separation, Virtus.pro revealed today that it will be letting go of ArtStyle, who has been the coach of the Dota 2 team for some time now. First joining the team in March 2017, ArtStyle went on to instruct the team and they saw relative success, notably reaching the finals in Kiev in April 2017. Since the addition of ArtStyle, VP has fared amazingly well, winning five tournaments from late 2017 to mid-2018. But that all changed during The International 2018. Virtus.pro was left in the 5 – 6th bracket and despite bringing in more than $1 million in prize money, it was apparent that change was necessary. As a result, it was decided that ArtStyle will be replaced, though there is still no word on who the new coach might be. We expect an update in the coming weeks.